Whether you’re a seasoned scrapbooker or just learning the art of digital scrapbooking, scrapbooking magazines can help inspire and teach you new tips, tricks and techniques. 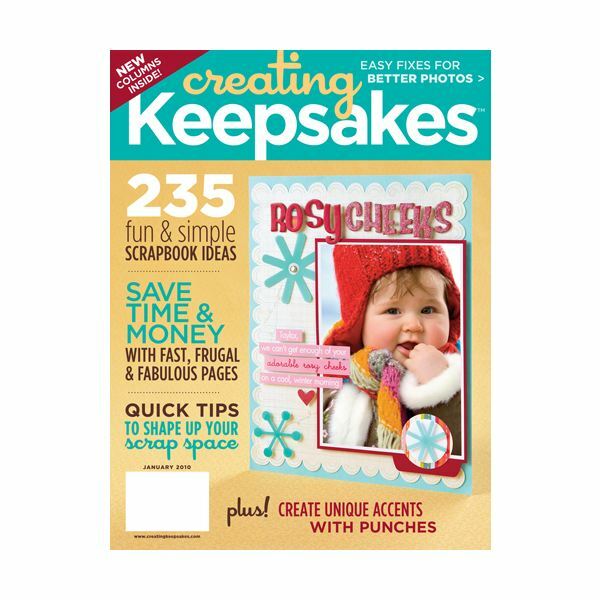 If you’re looking for a scrapbook magazine, here are three that top the list. 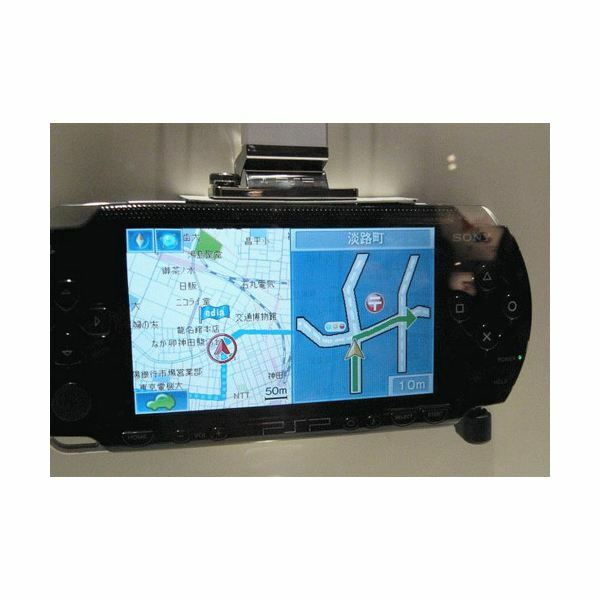 Who would have known that a gaming console like the PlayStation Portable (PSP) can be used as a device to see the major roads and the maps of a particular city? How can a person use a PSP as a GPS? Add beard to your picture without installing a photo editing software by using free online services. 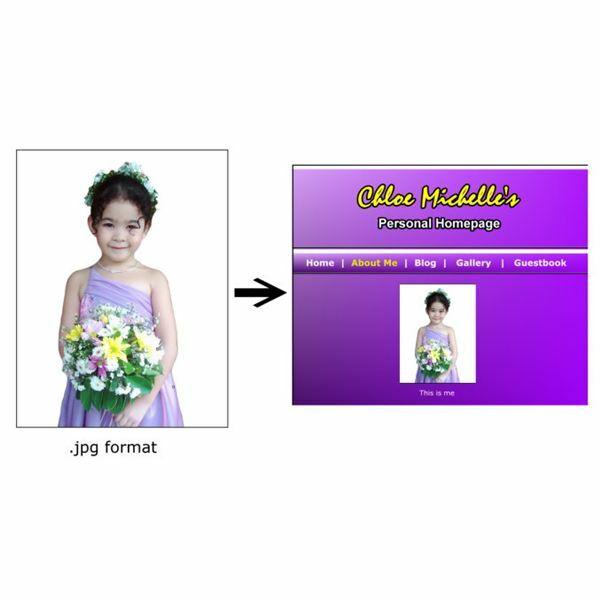 This is a fun and simple way to edit your photos. Turn your picture into a transparent GIF with this easy step-by-step tutorial using Photoshop. You can turn your white background image or full background image to transparent in order to show the color and style of your webpage background. This article will give you ideas about desktop publishing assignments that you can use for your office, work and personal projects. Assignments are linked to different articles containing simple “how to” projects and techniques. Whether you are new to using InDesign or have used it for a while, keyboard shortcuts can help your speed. Learn the InDesign keyboard shortcuts and how they function in your workspace. 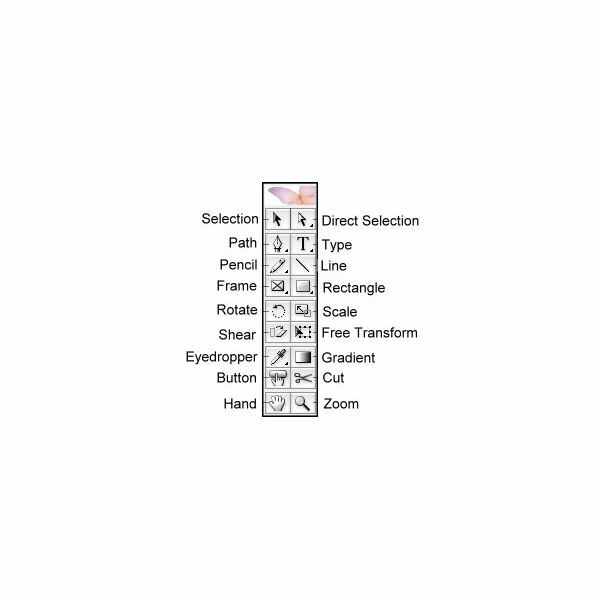 Download a complete list of InDesign quick keys for your reference. Here is an easy step by step tutorial on how to change your hair with solid or multiple blending colors. 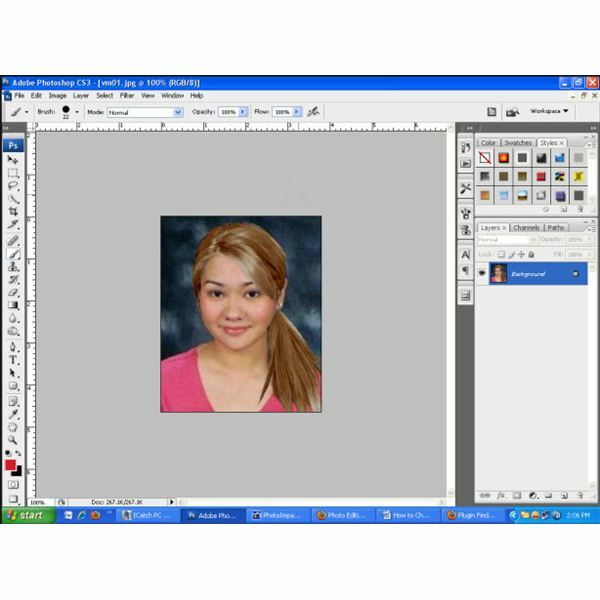 Before rushing to the hair salon, try this Photoshop tutorial to see what you look like first! 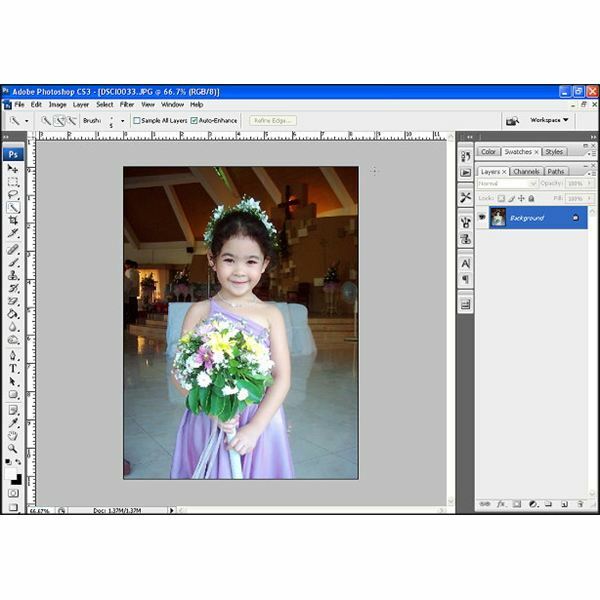 In this photo editing tutorial, you’ll learn one of the quickest and easiest ways to cut a person from a picture using Adobe Photoshop CS3.